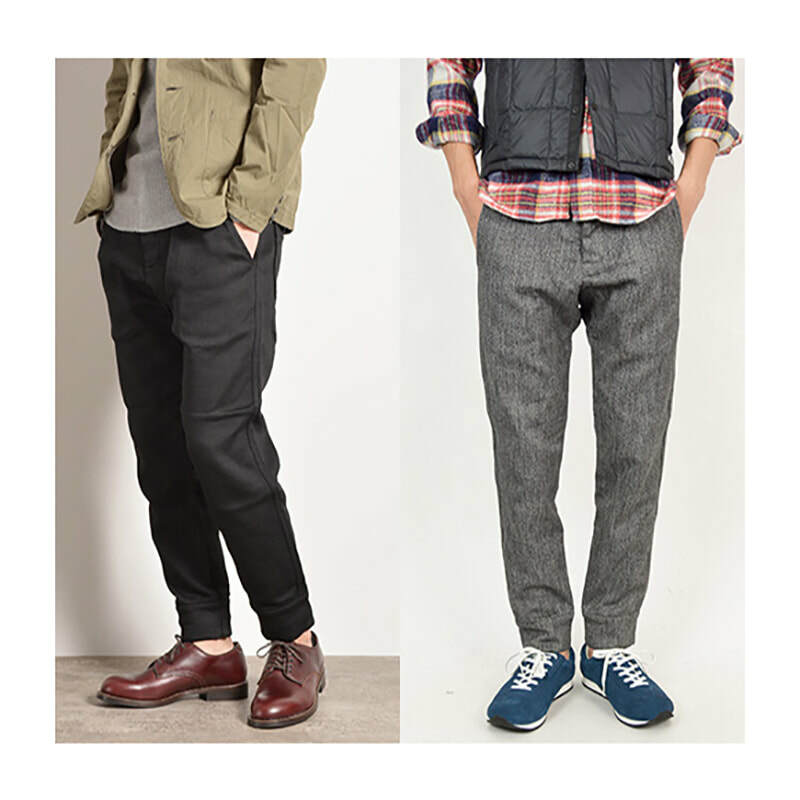 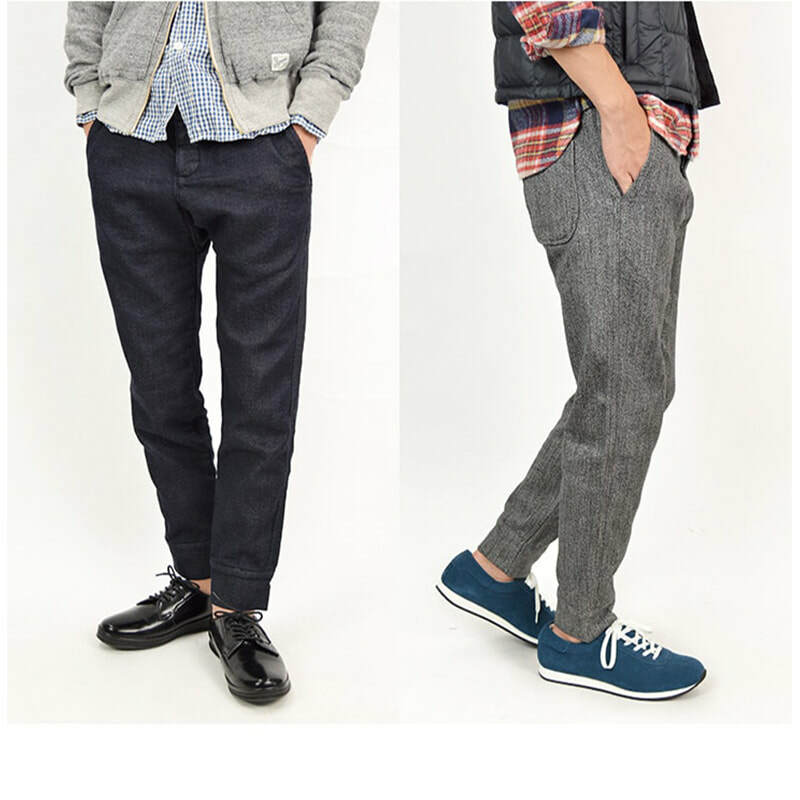 The most advanced, comfortable STRETCH DENIM JOGGERS. 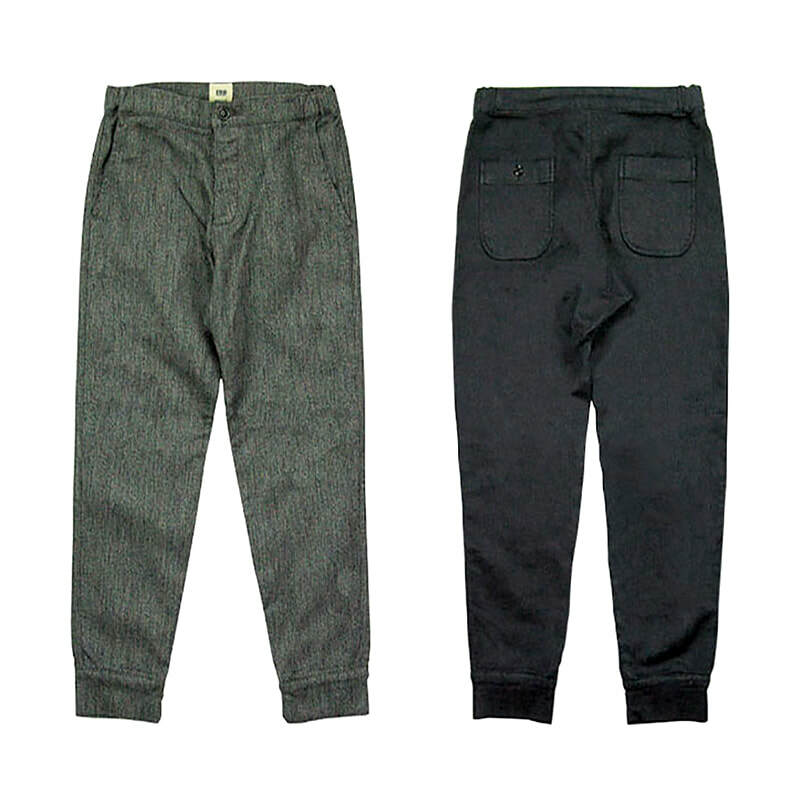 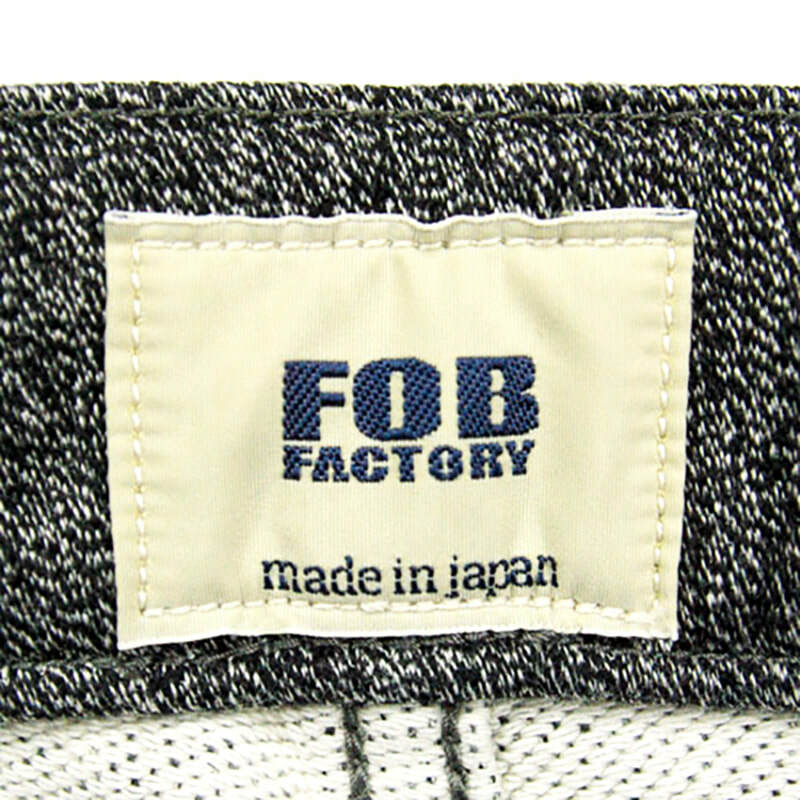 FOB'S revolutionary "RELAX DENIM" fabric gives this denim joggers maximum comfort! 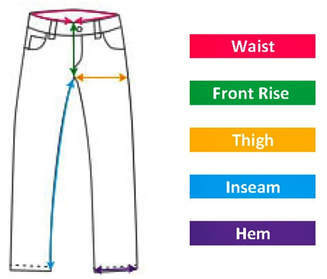 This super innovative denim has very distinctive characteristic with moderate thickness and weight. 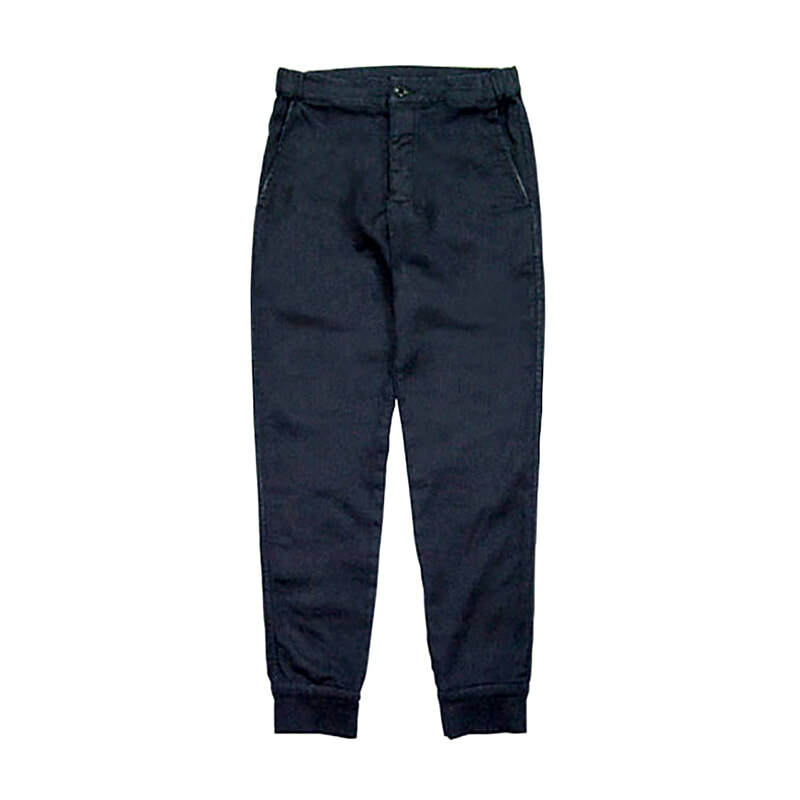 A stretch feature gives it the ultimate softness, maximum comfort, and superior fit, without compromising its sturdiness and ruggedness. 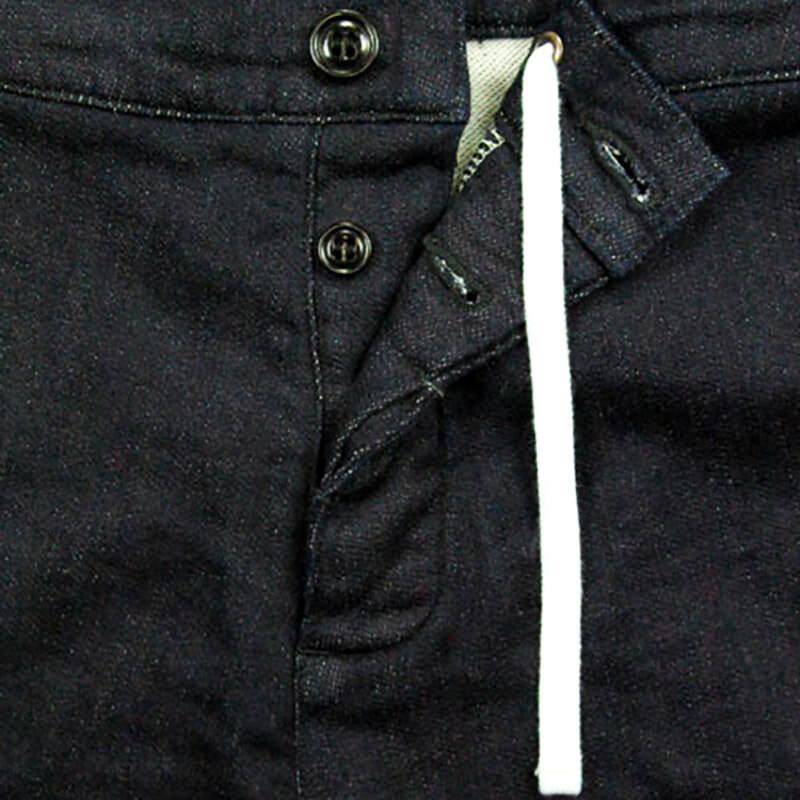 This creation is only made possible using their most innovative fabric weaving technology. 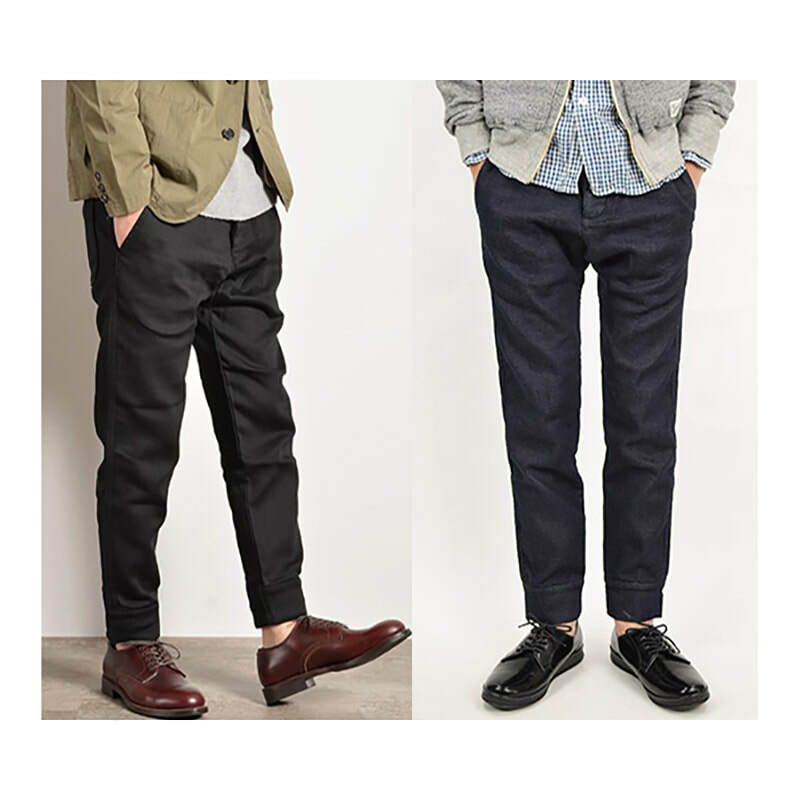 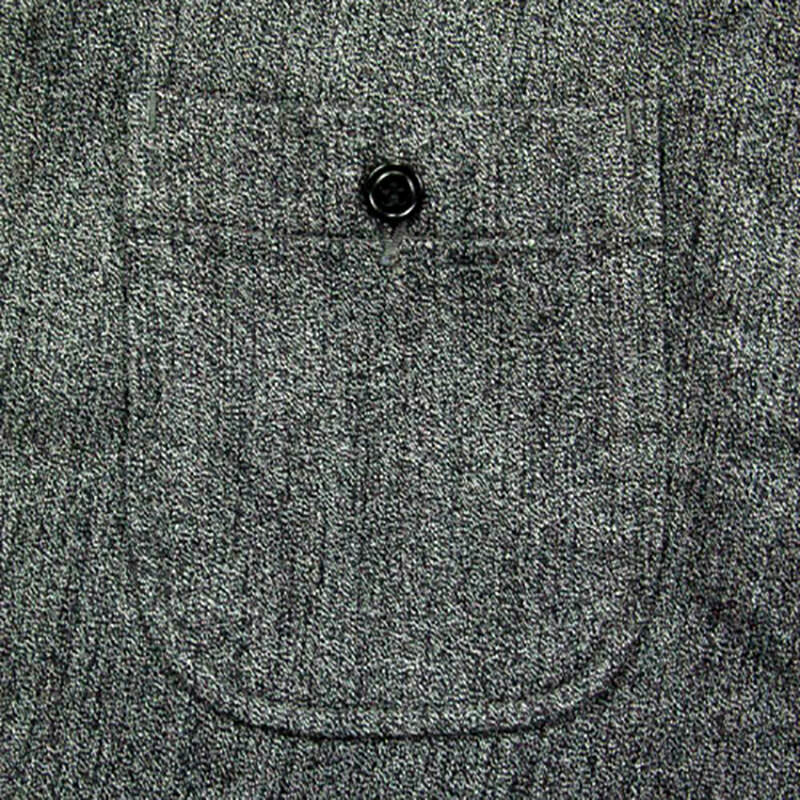 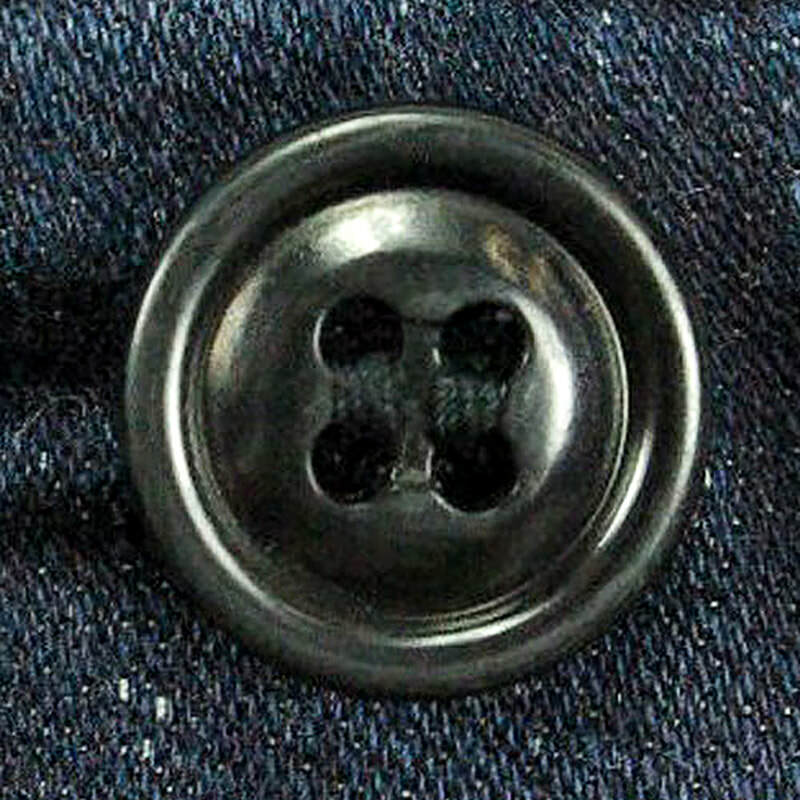 Skilled artisans have meticulously handcrafted these quintessential denim, carrying the heart of Japanese craftsmanship.